Newburyport's Sam Acquaviva appears to be the favorite in this race. Acquaviva recently won the individual title at the Cape Ann League Championships where he clocked 15:49. He also took the Class A race at the Bay State Invitational in Wrentham where he broke the tape in 15:54.88. Westwood's Zach Conant could pose a challenge. 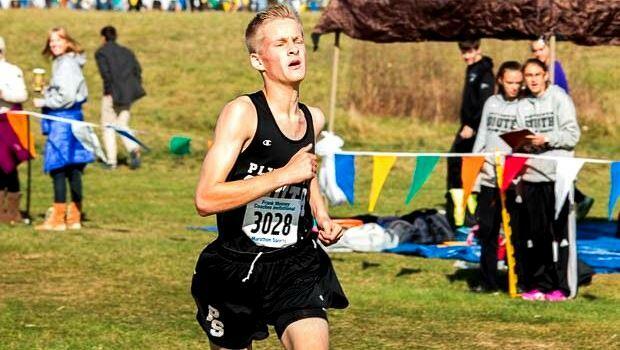 He ran a strong 16:14 at the Frank Kelley Invitational on Sept. 30. Other top runners include Nauset's Jacob Pearl and Brian Brooks, Medfield's John Churchill and Plymouth South's Strickland Davis, who captured his race at this past weekend's Coaches Invitational. Newburyport and Plymouth South are a few of the teams that will be looking to bring home a victory this weekend.